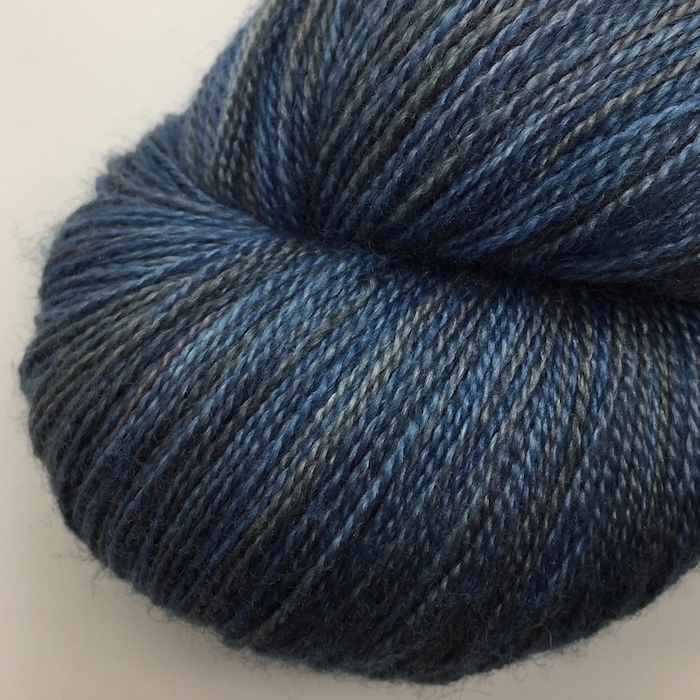 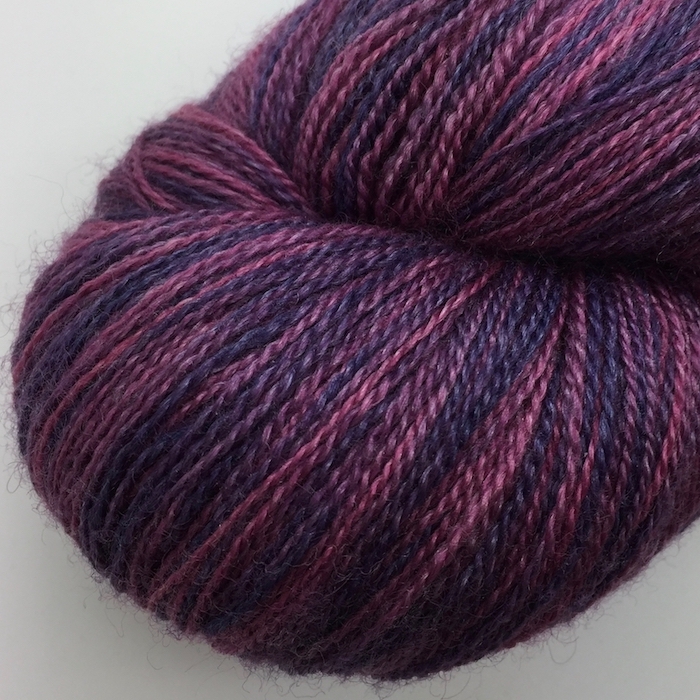 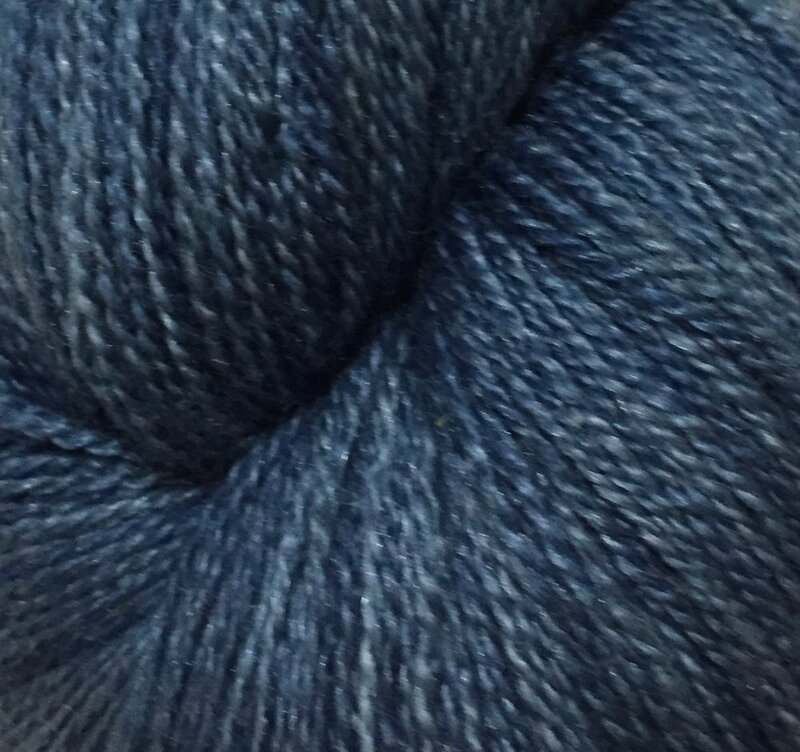 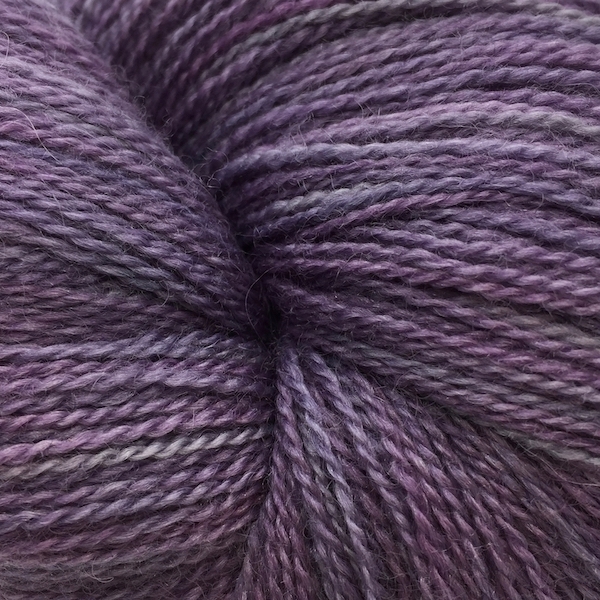 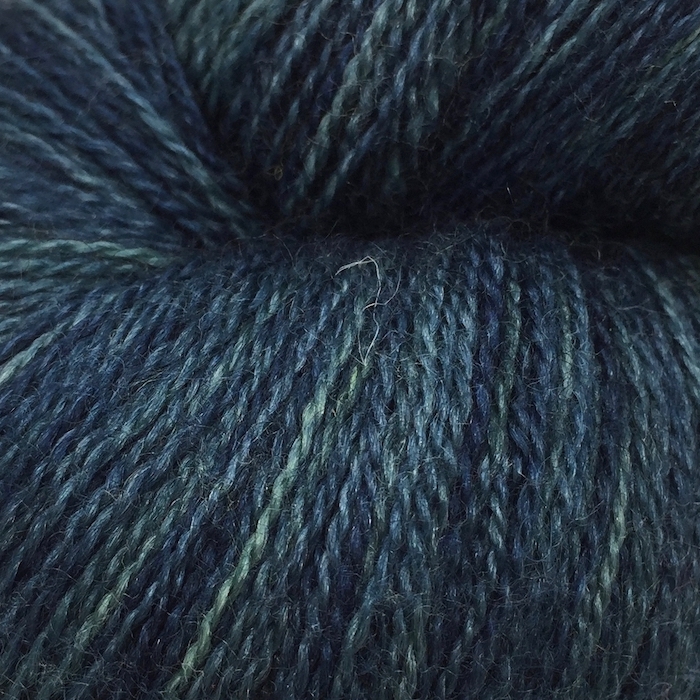 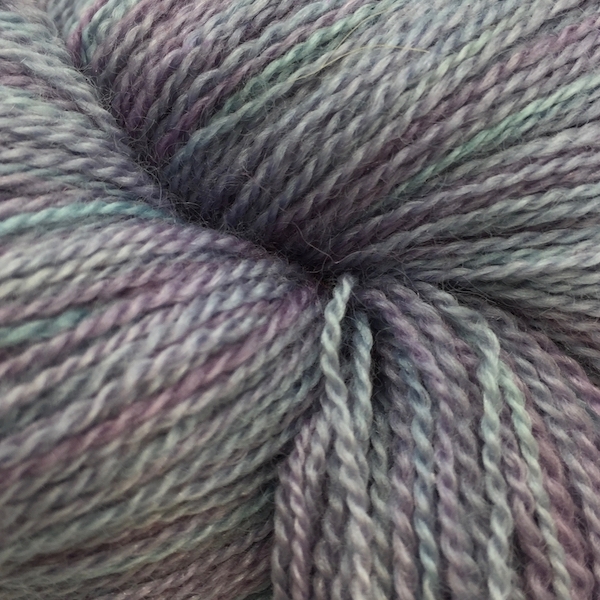 A soft and delicate lace weight yarn, hand dyed with natural dyes. 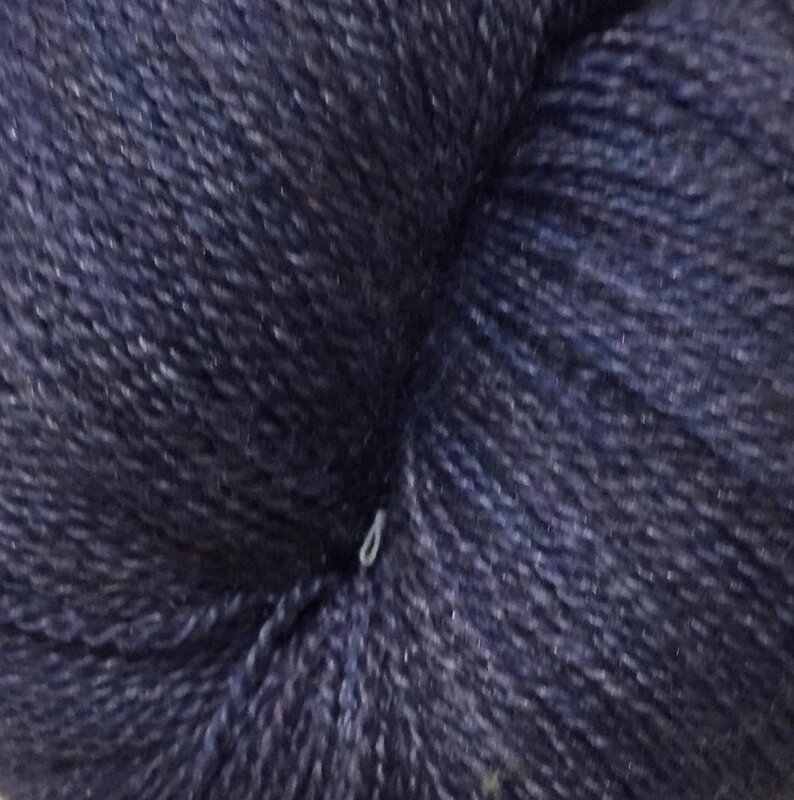 Composition: 80% Bluefaced Leicester Wool / 20% Silk. 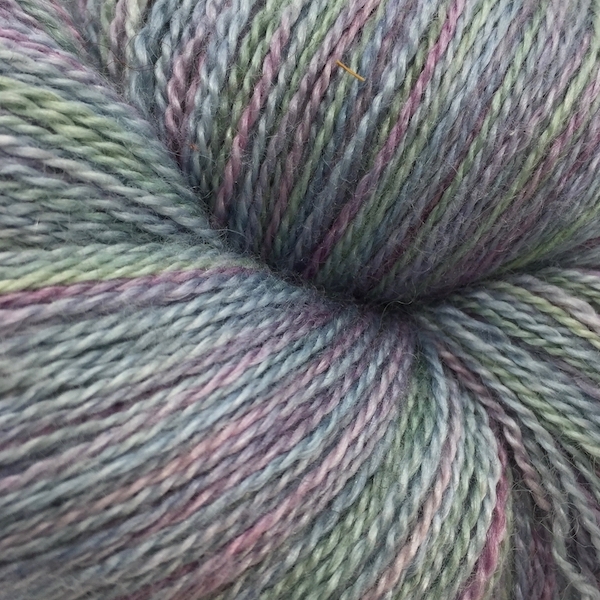 Hand dyed with natural dyes. 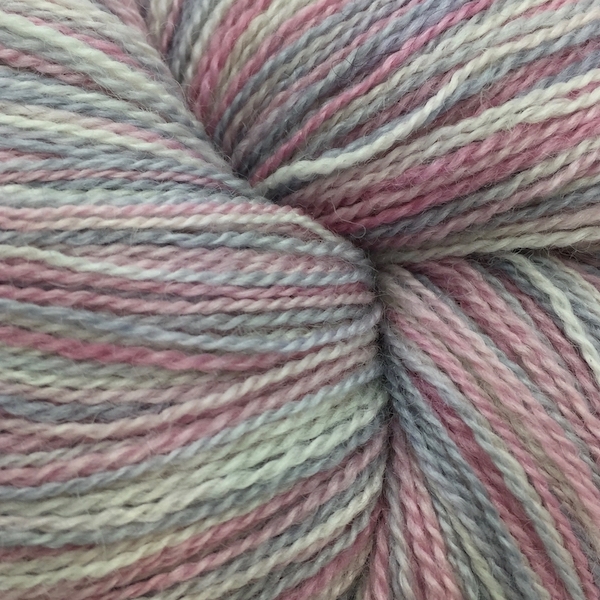 Based in Newcastle upon Tyne, Natural Born Dyers are are a small indie-dying business set up in early 2010 to offer high quality yarns and fibres dyed with natural dyes which we extract from plants. 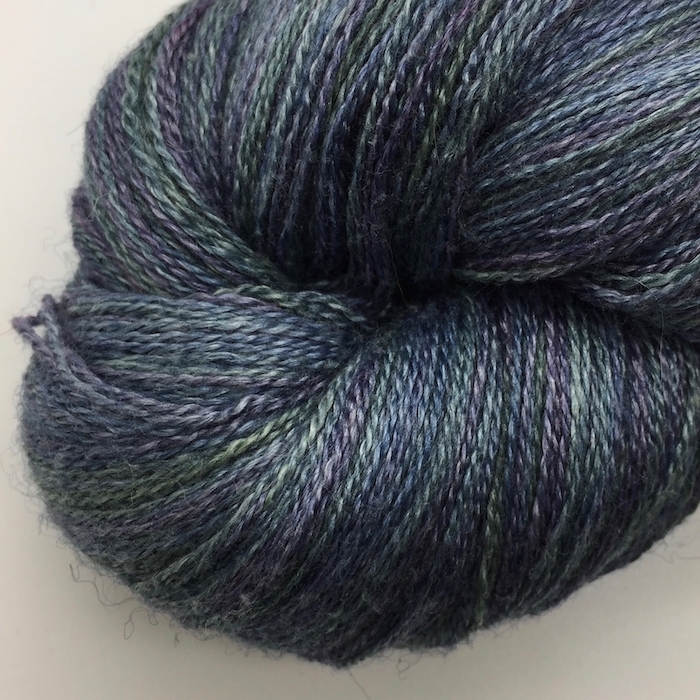 They aim to offer a more environmentally-friendly alternative to chemically dyed yarn and fibre. 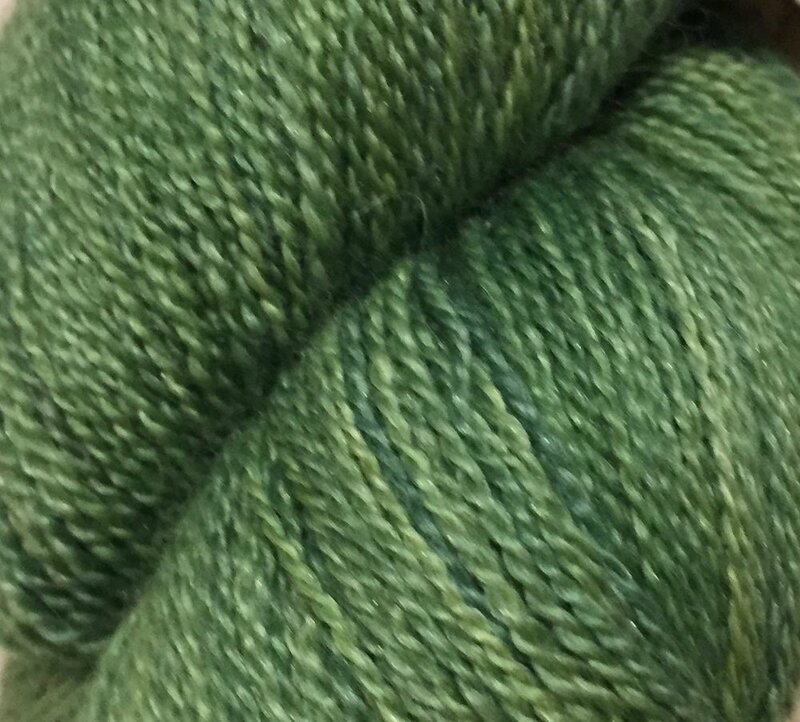 To achieve this they use dyes from plants they grow themselves, harvested locally from sustainable sources or purchased in dried form from UK suppliers. 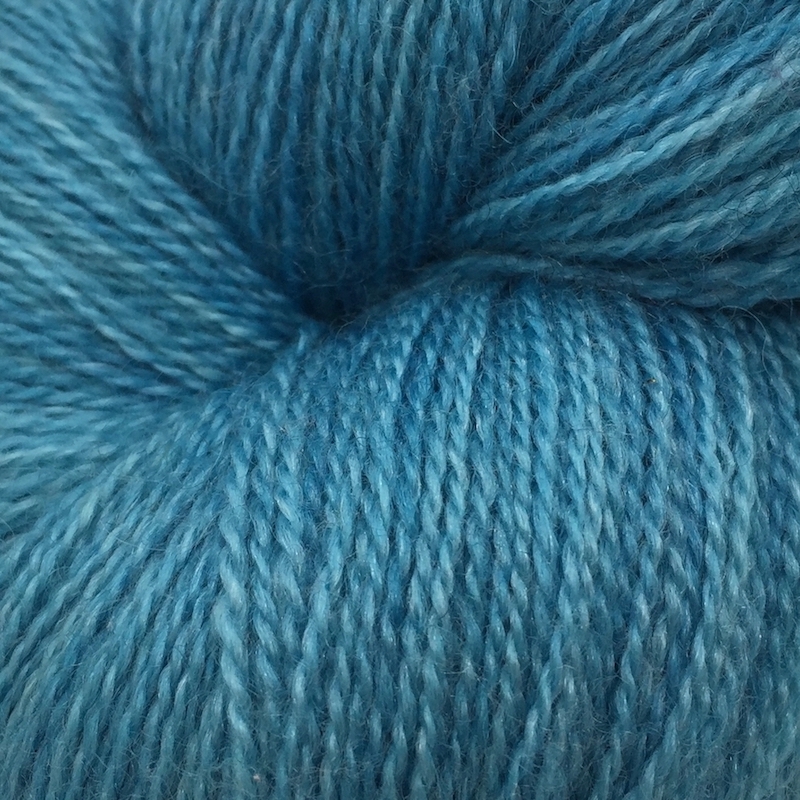 They use these to dye quality yarns and fibre which, where possible, are from British sources.